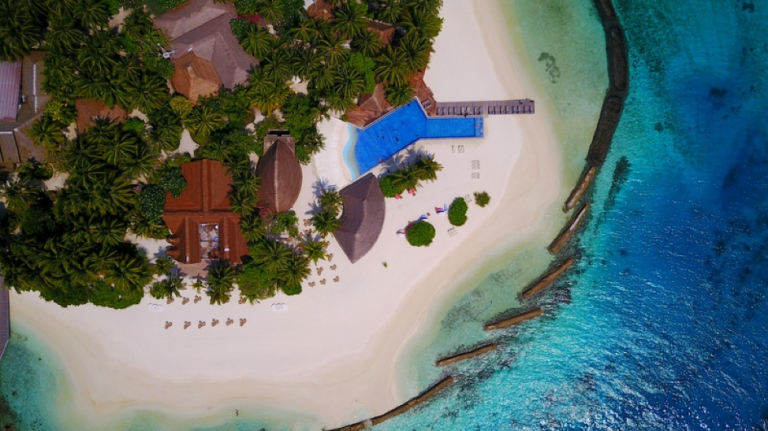 This August will mark two short years since the FAA first allowed would-be commercial drone pilots to receive a license under the 14 CFR Part 107 rule. Once obtained, that license is valid for 24 months, at which time it must be renewed much like a driver’s license. 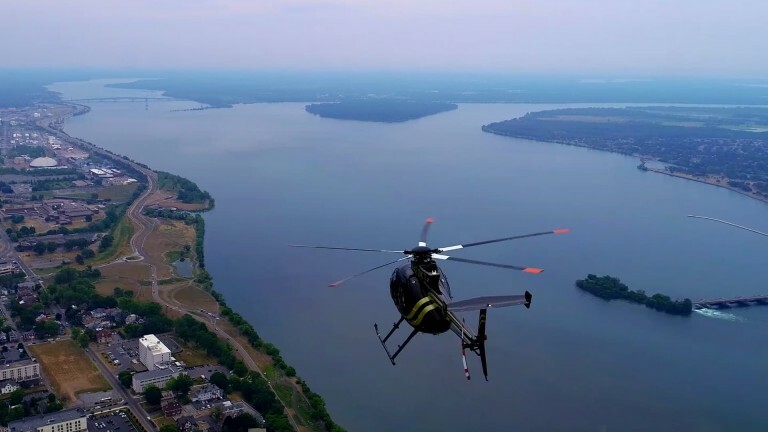 Some drone pilots hoped that the recertification process would be relatively painless (and free) while others hoped for a hands on proficiency check to weed out unsafe operators. However, the exact process for renewal had not been formally codified by the FAA, until now. 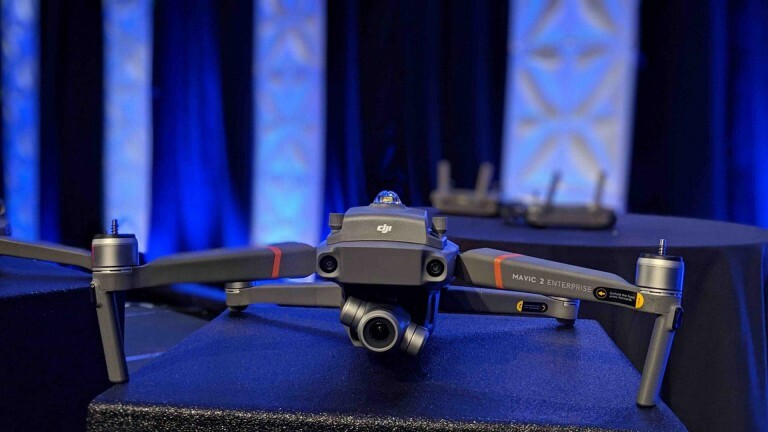 On Wednesday, the FAA published its updated Remote Pilot Airman Certification Standards outlining the finalized requirements for Recurrent Knowledge Testing. The updates to this document are focused around defining the requirements for those Part 107 Pilots wishing to renew their certificate. Those hoping for a simple sign off or online proficiency check are out of luck as it appears the FAA wants Pilots to sit for a formal Recurrent Knowledge Exam. While a minor inconvenience for those who live close to a testing center, some pilots have complained that they would have to arrange an overnight stay due to their distance from the closest exam facility. There are a few minor differences between the Certification Knowledge Test (UAG) and the Recurrent Knowledge Test (UGR). All told, there isn’t a huge difference in the two tests. 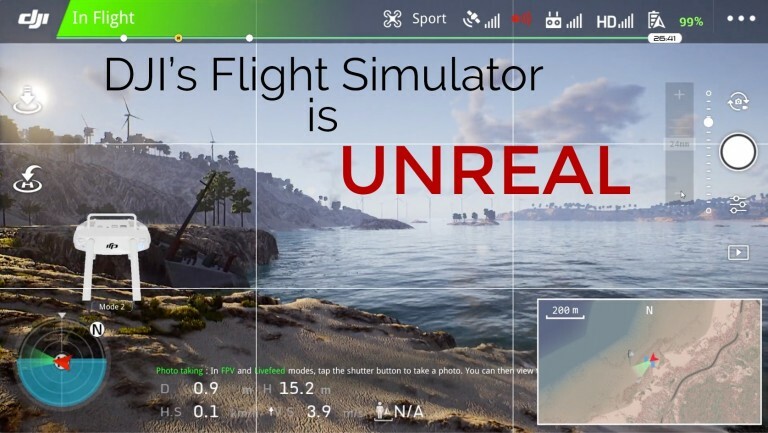 The FAA has removed the Weather and Loading/Performance sections, shaved 20 questions off, and given you a half hour less to complete the exam. As you can see above, the exam is geared heavily towards airspace and sectional charts with some regulatory and operations questions sprinkled in. The updated Testing Supplement is fundamentally unchanged, so you can boost your chances of success by familiarizing yourself with the sectional charts printed in Figures 20-26. One thing that hasn’t changed is the price. Some have complained that the entire recurrent knowledge process is just a money grab by the FAA wishing to make money off the drone industry. However, the FAA does not receive any portion of the $150 testing fee. That money, instead, goes to the testing facilities (PSI/CATS) themselves. While no one likes paying money to prove their skills, $150 is comparatively low when you consider the cost to get a biennial flight review (BFR) for a manned aviator can range widely between $50-$500 depending on the instructor and how long it takes you to complete the ground and flight portions of the review. Once you pass the Recurrent Knowledge Exam, you don’t have to renew through IACRA; you simply have to hold on to the passing Test Report provided by the testing facility and be prepared to provide it to the FAA upon request. That’s it, you’re legal for another 24 months! Wait....Did You Say 14 Years of Age? 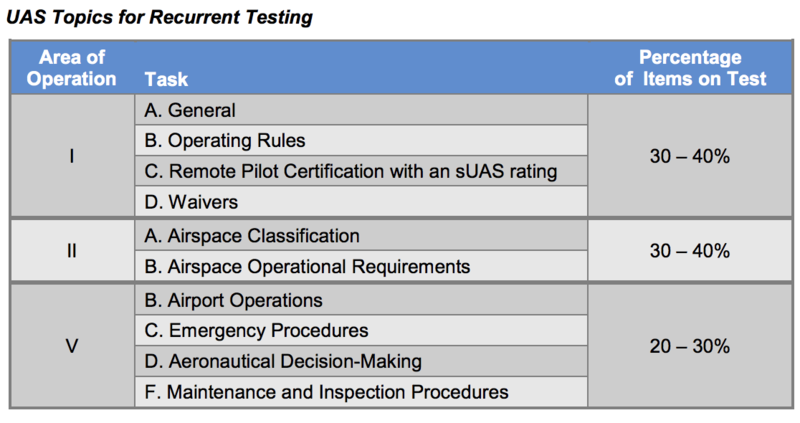 While most of the commercial unmanned industry has been focused on the requirements for the Recurrent Knowledge Test, the FAA made a very interesting change to the requirements for the initial Certification Knowledge Test. They lowered the age requirement from 16 to 14. 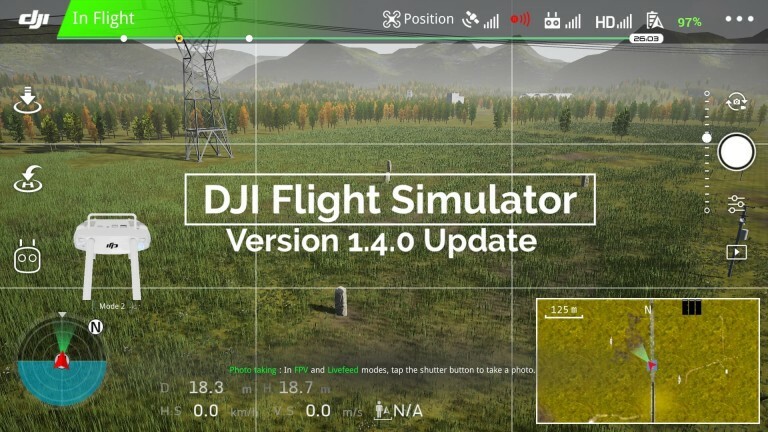 Some have speculated that this change will allow a 14 year old to obtain a Part 107 Remote Pilot Certificate (Drone License.) However, at this time, 14 CFR Part 107.61 still states that you must be 16 years of age to be eligible for a Part 107 license. 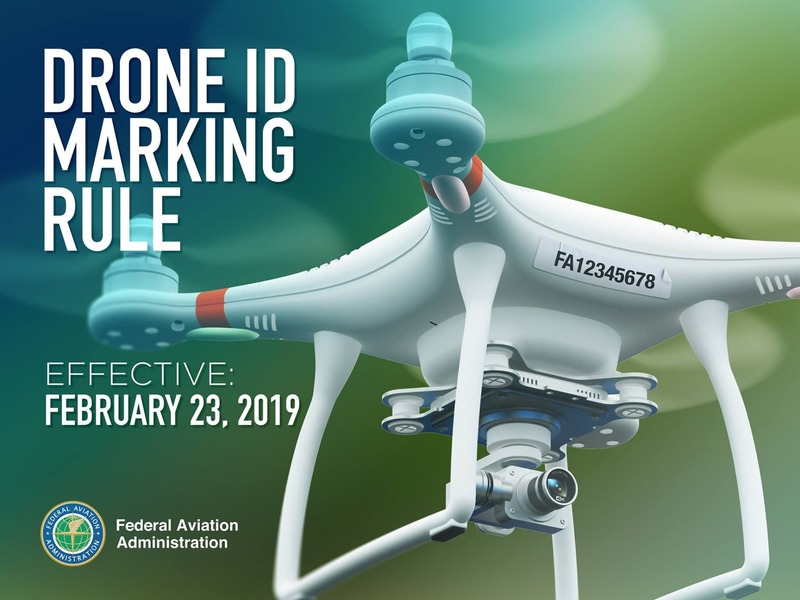 We reached out to the FAA to clarify, and they indicated that 14CFR Part 107 will not be changed to lower the age requirement and while prospective pilots can now take the test any time after their 14th birthday, they must wait until 16 to be granted the license. This new standard went into effect on June 11th, so those of you early adopters who got your Part 107 in August of 2016 can start scheduling your Recurrent Knowledge Exams soon. To make sure you pass the recurrent knowledge exam, you should refresh your skills by taking our Part 107 Recurrent Knowledge Exam Prep Course! Check Out the Recurrent Knowledge Exam Prep Course! !